Kids puzzle sets are awesome gifts as not only are they toys and puzzles, but they get little one's cogs turning too - which is surely a good thing, right? This particular puzzle comes in the shape of a star which has to be dismantled, and then using those same blocks rebuilt. It may not sounds like the most challenging task ever, but take it from us, it is pretty tricky (don't fret too much as we have included instructions). 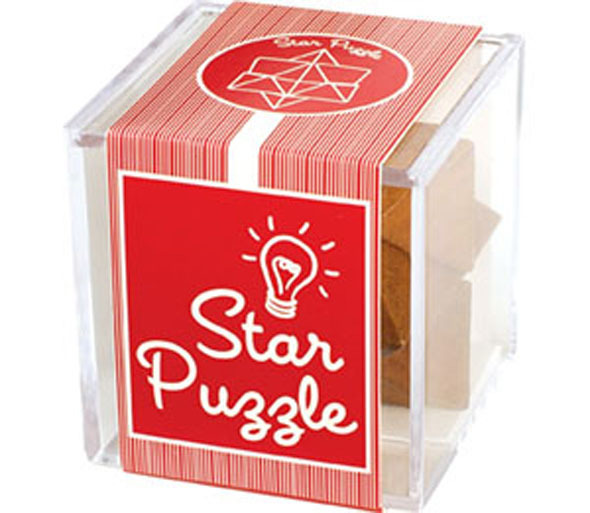 This wooden star puzzle is an excellent little gift to anyone who appreciates a good challenge! Why not collect them all? 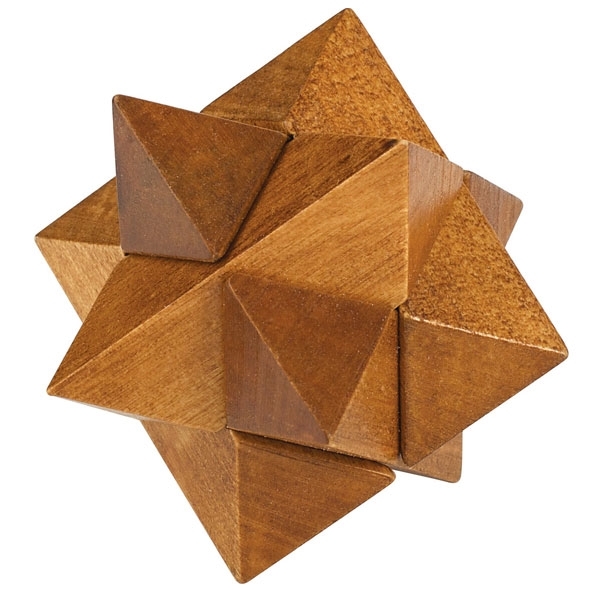 This 'Star' Chunky Wooden Puzzle is the latest in our range of chunky puzzles from Professor Puzzles - and though it's a gorgeous looking piece of art, trust us when we say it's small but mighty! The aim of the gaim is to disassemble the star puzzle and then reassemble it, which sounds simple enough. It's only a few small wooden blocks right? Wrong. This wooden puzzle will have you utterly purplexed for hours on end as you try to relentlessly solve it! 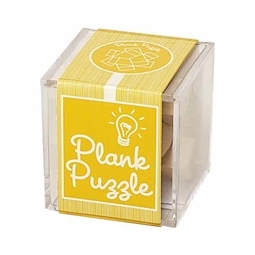 These Chunky Wooden Puzzles make the perfect stocking fillers - or even better, scatter them across the table for an after dinner past time that will get the cogs turning.